Introduction to Bitcore ( BTX ) Crypto currency. This video is about Bitcore. Original video with German subtitles. 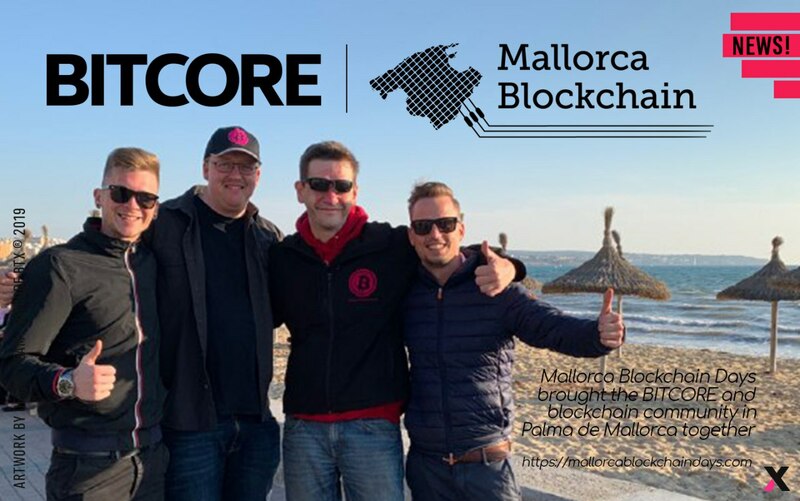 Get to know us a little more in this excellent audiovisual production, where you can see where we come from, where we are and where we are going in BITCORE. BITCORE has developed a series of Wallets to support BTX storage, we always keep them up to date and continue to expand the variety. 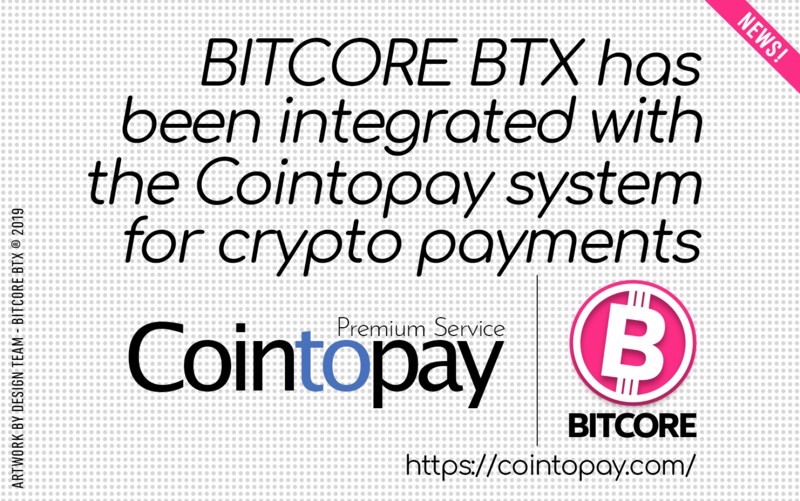 BITCORE’s integration as a form of payment in the Paytomat platform represents a critical step forward in making BTX becomes a more widely adopted and easily accessible cryptocurrency. Paytomat accelerates BITCORE BTX adoption in real life. Magnum is a light and anonymous web wallet for managing Bitcoin and more than 700 different assets. Magnum allows to claim a lot of forks and to earn on the POS consensus by staking. As a highly secure tool, Magnum supports for the hardware wallet integration. The private keys are encrypted and stored in the browser’s local storage. CointoPay International B.V. is a start-up company based in Haarlem the Netherlands, officially started in 2014 with development time in 2013. CointoPay is a Crypto Coin Payment service provider for businesses and charity organisations. You can make and receive payments, but also offer your goods on the crypto market without the need to setup your own shopping cart. CointoPay is integrated with the banking system for pay-outs. Take full advantage now. BITCORE is present in the excellent App Coinomi both on Android and iOS, since October 20, 2017, where we have created a close and fruitful business relationship with our friends from Coinomi. Blockchain Financial is a set of web based services for individuals and companies that want to make things happen with the Cryptocurrencies Ecosystem. For those that don’t know anything about cryptocurrencies, we offer tools that will let them receive, send and operate with an assortment of coins. For those that are already riding the wave, we offer tools that will let them do all those things that they weren’t able to do. BITCORE is in all the range offered by our friends from ZelCore: Mac, Win, Portable, Linux, iOS and Android. This is something very important and competitive. Using ELLIPAL is very simple. ELLIPAL has a large touch screen. Following the intuitive UI, you can view all your actions including create an account, recover account by mnemonics and import via private key. With the ELLIPAL companion App on your phone, you can interact with your ELLIPAL both easily and securely. BITCORE is different from what you know and use every day. Before you start using Bitcore for any serious transaction, be sure to read what you need to know and take appropriate steps to secure your wallet. Always remember that it is your responsibility to choose your wallet carefully and adopt good practices in order to protect your money. Your private keys are generated offline and stored on the ARCHOS Safe-T mini — they never leave the device. This is the most secure way to store your cryptographic keys. The ARCHOS Safe-T mini‘s screen displays your transactions entirely, which is key for security. The LIMXTEC Group is responsible for the creation of BITCORE, we are great enthusiasts of the world of Cryptocurriencies with years of experience. More versions and classic design wallet can be found here. What is Bitcore BTX? What are the features and why should I start using it? 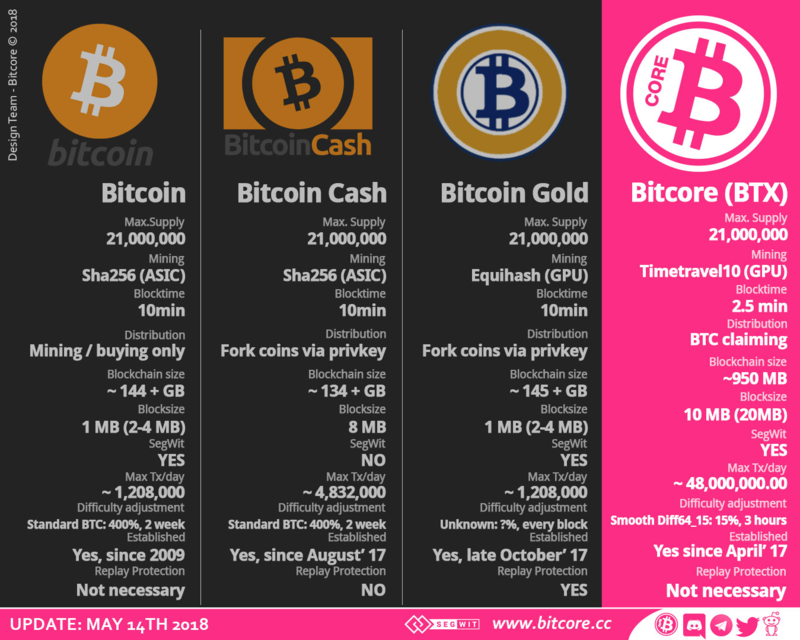 Established on 24th of April 2017, Bitcore aims to be the #1 solution for direct payments. 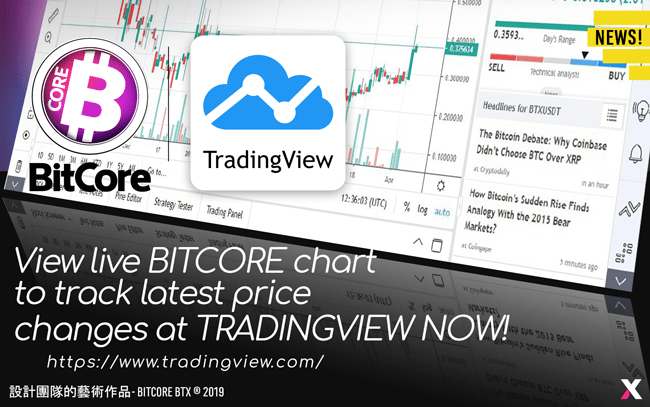 Bitcore has one of the lowest transaction fees on the market while possibly providing the best on-chain scaling solution in the entire crypto-sphere. Take a look at our comparison chart. Bitcore is running on wallet version 0.15.2.0 and to name just two add-ons, we have SegWit and also Bloom activated since we launched the coin. The SegWit blocksize is 20MB while the average blocktime is 2.5 minutes, the max supply and the Proof-of-Work block reward halving time are similar to BTC. This version uses the new address format (public keys starting with a “2”). Claiming for the first snapshot (Bitcoin block #463604) ended 30th of October 2017. We made a new snapshot of the Bitcoin network on 2nd of November 2017 (Bitcoin block #492820). 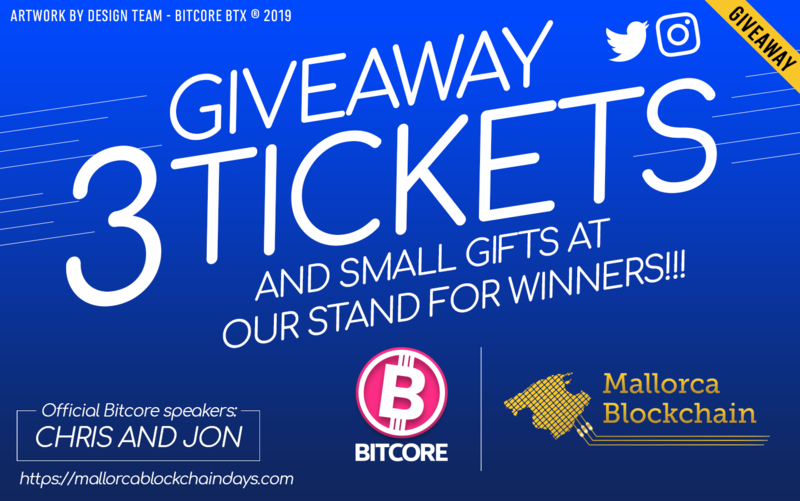 These ~5 million addresses are able to claim Bitcore BTX for free, right now! Read how to here. 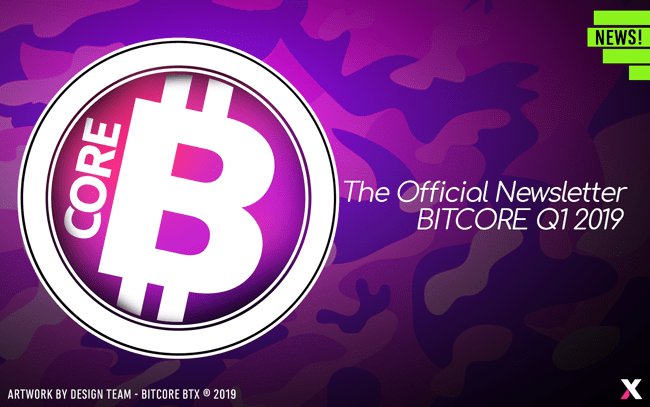 Some technical information about BITCORE (BTX) and its specifications. 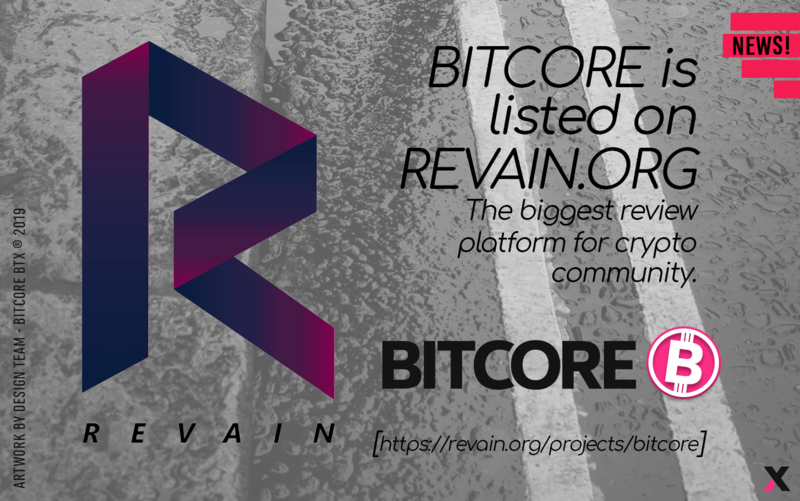 Bitcore is currently creating approx. 5’000’000 transactions in only a couple of days to fill all the public keys from the last snapshot with 50% BTX.